Giving your employees an alternative to driving and parking every day is a great move for your company, your employees, and your community. In fact, it’s the law in Washington State ― larger companies are required to offer options for their employees. 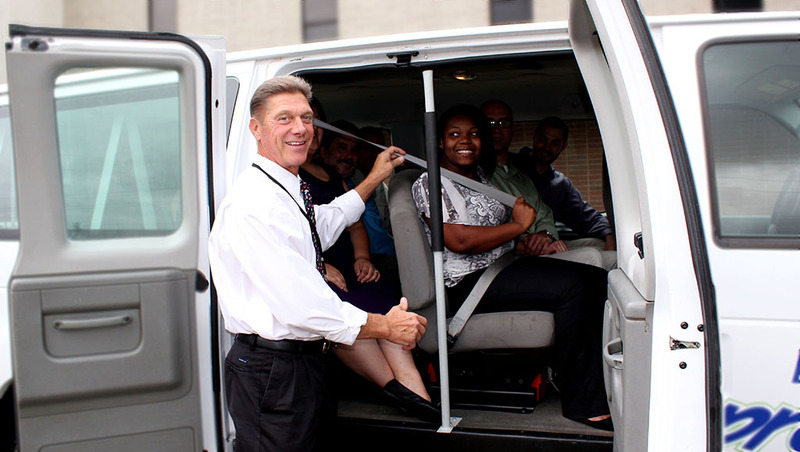 Our Shuttle Express Employee Shuttle Program is your solution. We offer safe, convenient, and comfortable transportation options for corporate clients throughout the greater Seattle area. Do you need daily service? Just a few months of shuttles? Transportation for a large event? We’ve got you covered. 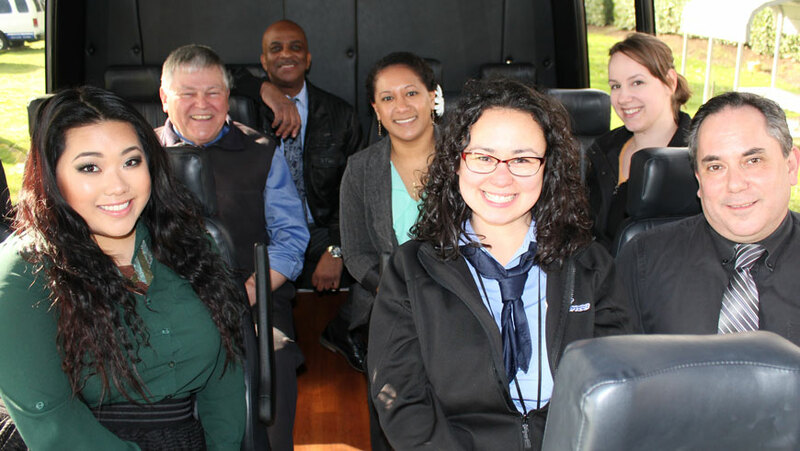 The environmental benefits of an employee commuter shuttle program are clear ― fewer cars burning fuel, crowding roadways, and taking up valuable parking areas. But the benefits of a shorter or more pleasant commute also mean healthier, happier employees. Check out more reasons why offering shuttle service for your employees is great for business and for employees. What does an “Employee Commuter Program” mean? Shuttles and mini coaches that transport employees between public transit hubs ― such as King Street Station and popular Metro stops–and their workplaces, each morning and evening. Roving shuttles during the morning and evening commutes or any time of day, taking employees between their offices and less crowded off-site parking locations. Daily one-way transportation from one location to another. Emergency rides home for transit users who need to get home quickly, who are ill, or who need to go to an appointment during the day. 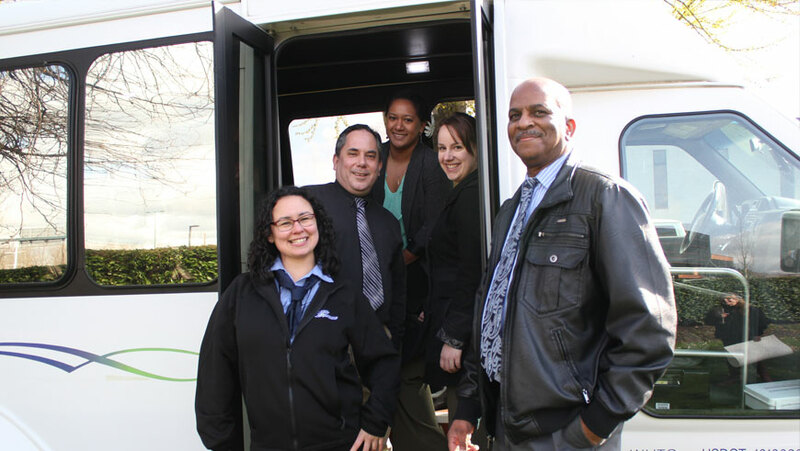 For more information on how we can help you implement your Commute Trip Reduction plan with an employee shuttle program, call us at 425-981-7096 or email chartersales@shuttleexpress.com. Our experienced transportation planners will work with your facilities and transportation teams to create options tailored just for you. 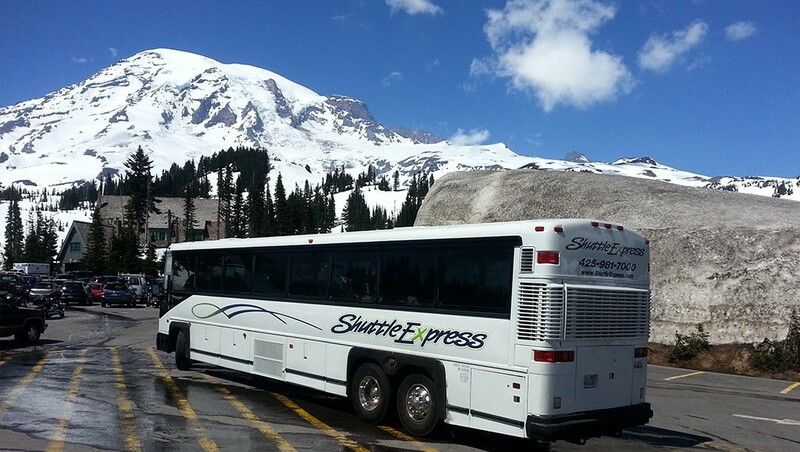 Contact us at 425-981-7096, email chartersales@shuttleexpress.com, or fill out the form below for more information or to get a detailed proposal on how we can help you with your corporate employee transportation.